I love PHP development; I am also a big Open Source person. Since I make a living coding in PHP, I tend to take my toolchain pretty seriously as many developers do. In the PHP community, there are a couple of editors that have risen to the top. Jetbrains phpStorm and Sublime are two that come to mind, but the issue with both those are you have to pay for a license to get full capability of the products. There are some great free alternatives out there, and one I’ve been keeping a close eye on is GitHubs Open Source offering Atom. 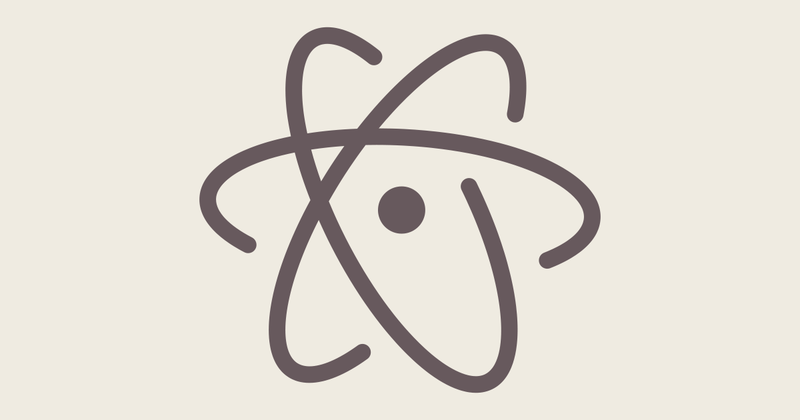 Atom touts itself as “A hackable text editor for the 21st Century”. Being a Vim guy, this is very appealing to me. Let me first say, if you haven’t seen the video explaining Atom, do yourself a favor and take 2 minutes and 13 seconds to watch it, you won’t be sorry. Some real production quality there. Now, to the point of this post, I’ve compiled a list of plugins that I think make Atom a great editor for PHP Developers. Just as powerful as any other on the market. These are packages that you can use regardless of what language you are coding with. What is an editor without a beautiful theme attached to it? Because, well you know Vim is awesome, and I always have to use it as my workflow regardless what editor I am using. These are the packages I use to make it more Vim for me. Hope you find this article helpful. Feel free to ping me on twitter (@shocm) with any comments.